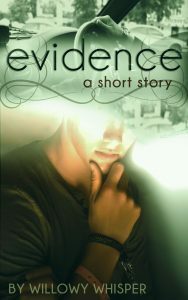 Evidence is a short story about a single, handsome gym-fanatic and his divorced sister with four kids. Their biggest problem was deciding who would take care of their mom. 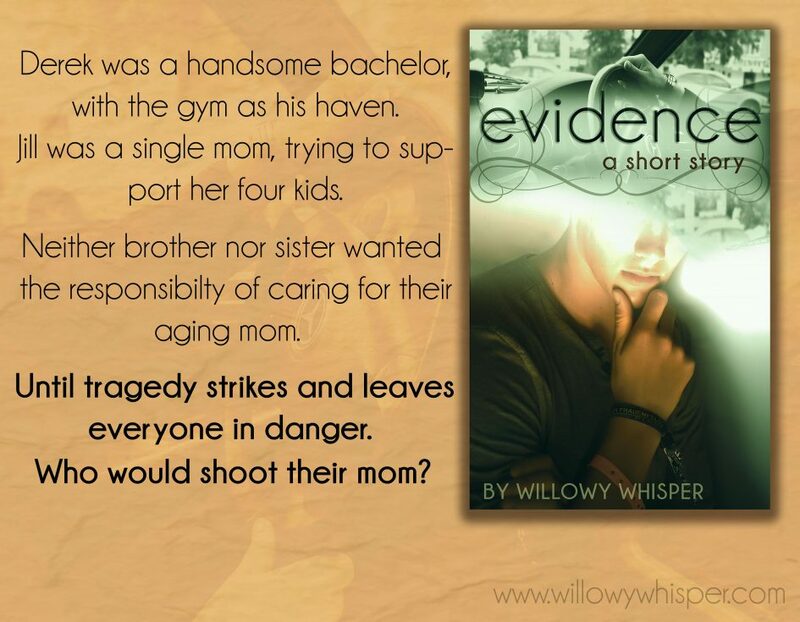 Until someone murdered her, and both of their worlds spiraled out of control. Who’ is that on the cover?